Adam is a stay-at-home dad who is also working on a history of the bombing and rebuilding of Coventry Cathedral. He is a good man and he is happy. But one day, he receives a call from his daughter's school to inform him that, for no apparent reason, fifteen-year-old Miriam has collapsed and stopped breathing. In that moment, he is plunged into a world of waiting, agonizing, not knowing. Years ago, just before the country was incinerated to wasteland, ten men and their families colonized an island off the coast. They built a radical society of ancestor worship, controlled breeding, and the strict rationing of knowledge and history. Only the Wanderers—chosen male descendants of the original ten—are allowed to cross to the wastelands, where they scavenge for detritus among the still-smoldering fires. The daughters of these men are wives-in-training. At the first sign of puberty, they face their Summer of Fruition, a ritualistic season that drags them from adolescence to matrimony. They have children, who have children, and when they are no longer useful, they take their final draught and die. But in the summer, the younger children reign supreme. 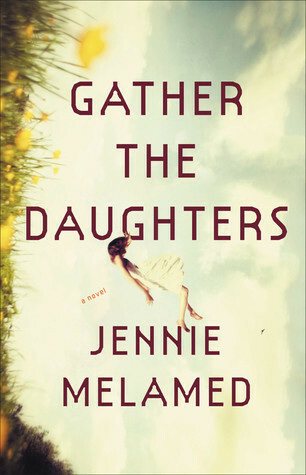 With the adults indoors and the pubescent in Fruition, the children live wildly—they fight over food and shelter, free of their fathers' hands and their mothers' despair. 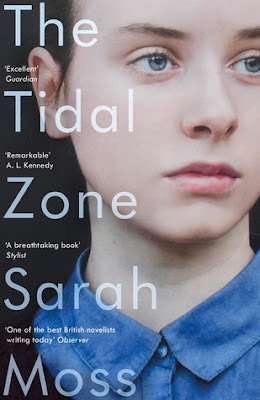 And it is at the end of one summer that little Caitlin Jacob sees something so horrifying, so contradictory to the laws of the island, that she must share it with the others. “Midnights” is the story of Noel and Mags, who meet at the same New Year's Eve party every year and fall a little more in love each time. “Kindred Spirits” is about Elena, who decides to queue to see the new Star Wars movie and meets Gabe, a fellow fan. Great haul! I have Leah and need to read. Love Rainbow Rowell but haven't read those short stories yet. Happy reading! I love Rainbow Rowell, too. I haven’t tried her short stories, though. I've not read any of these, but they all sound compelling! 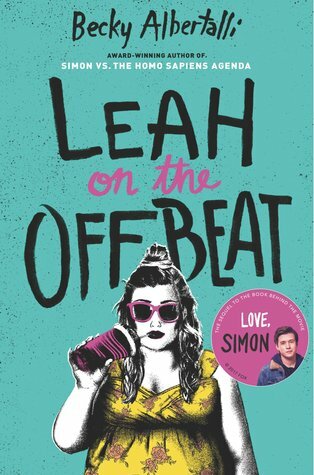 I've seen mixed reviews for Leah on the Offbeat, so I've been hesitant to pick it up. 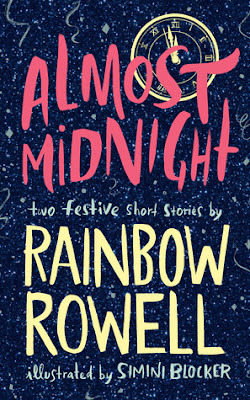 I adore Rainbow Rowell (her Runaways comic is something I get every month), but I haven't had a chance to read Almost Midnight! I'm sure it'll be amazing. Good luck with these! I’ve seen mixed reviews, too. I hope I fall into the “love” camp. I loved Simon Vs, but felt very meh about the author’s other books. Hi! I'm new here! Hoping to join in every Saturday! Gather the Daughters looks a fab read! Hi! I hope you do visit often! I read the short story "Midnights" and I liked it a lot. Yay! I’m glad it’s good. Oooh! You got Leah! I hope you enjoy all your books! Leah was ok for me. I wasn't a fan of the love interest and how Albertalli made it happen, but I loved catching up with Simon and Blue. Almost Midnight was a great short story. I was really impressed by how complete it felt. I’m mostly excited to see Simon. I loved that book. I didn't realize Rainbow Rowell had a new book. I guess I'm out of the loop. I read a few of her earlier books and liked them. I’ve read almost all of her books. I hope this one is as good as the others. 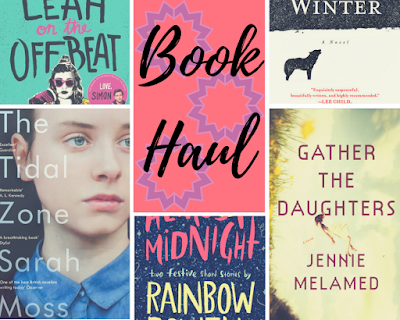 Interesting books, and I'm curious about the Rainbow Rowell. I still have one of hers unread (Eleanor and Park). I think I should finally read it this year. I liked Eleanor & Park, but it’s not my favorite by her. I hope you love it! I haven’t read any of those. I hope you enjoy them all!!!! I have seen quite a bit about Leah on the Offbeat for a while, hope you like it. I also must confess that I absolutely cannot stand Rainbow Rowell's books. I feel like I am in the minority on that one, though. Enjoy your new treasures! Sarah, I tried Rowell's books and they just weren't to my taste either! You're not alone! I really liked her YA books. I didn’t love her adult ones. I haven't read any of them but I hope you enjoy them! It got a lot of hype when it first came out. I hope it lives up to it. Great haul! I have Leah on the Offbeat sitting unread on my shelves as well. I hope you enjoy them all. Leah on the Offbeat is one that I read and enjoyed. I haven't read it yet, but I've heard really good things about The Tidal Zone. Hope you enjoy all of your new reads! I haven't read any of these, but they sound like good choices! Happy reading! Dang, you got all these cheaply and used? I am impressed and also jealous that there are no used bookstores (or really new bookstores, for that matter) here. Leah on the Offbeat and Almost Midnight are two I am interested in. 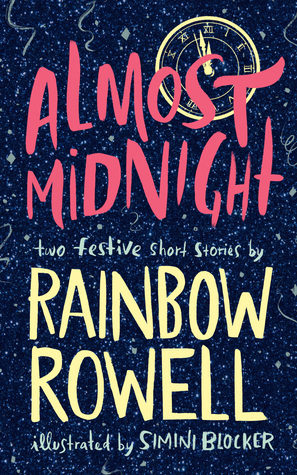 I read one of the Almost Midnight stories and it blew me away, so I hope you love it too! Yep, they were all between $2 and $4. I usually don’t find used books that are this new. Used bookstores tend to just have 1000 copies of celebrity memoirs and Dan Brown books. Leah!! I LOVE LEAH!! And it's always the best when we get good second-hand scores. We're like adopting these little books and saving their lives <--- what I tell my TBR when it starts yelling at me. I did feel like I was adopting them! I hope they don’t hate me when I read them and then trade them for new books. I haven't read any of these but I really want to read Leah on the Offbeat! I hope you enjoy these. Great haul. 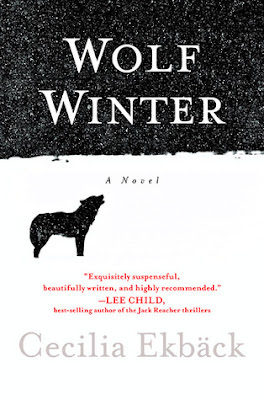 Wolf Winter sounds like my kind of book)) Good to see it in your haul, since I have never heard of it.